Barrhaven is definitely the fast-growing and most massive neighborhood when we talk about the city of Ottawa. It has a population of roughly 85,000 odd souls. The location of Barrhaven is in the Nepean region in the southern part of Ottawa. You can easily reach it from the Ottawa airport or downtown as it is a very short ride from there. The real estate scene in Barrhaven, Ottawa is pretty extensive, and most of the real estate that you’ll find for sale here will be single-family homes. They offer an extensive range of adequately sized lots that are located in medium to large subdivisions. 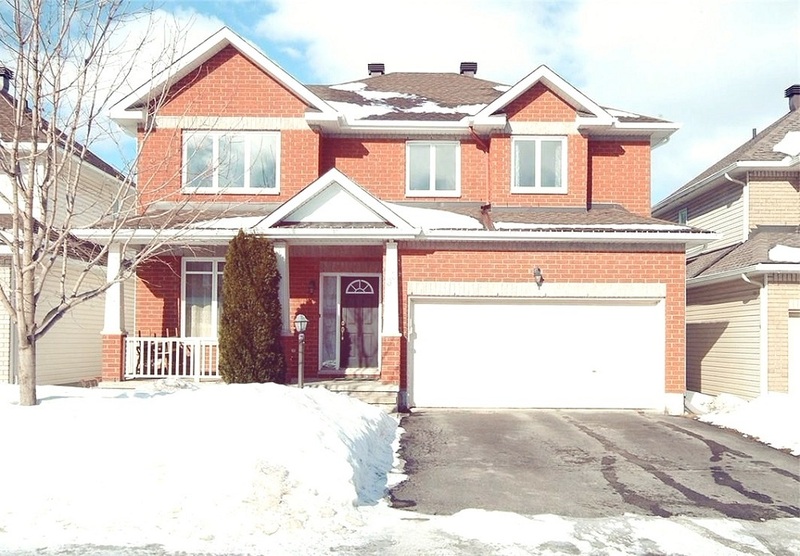 This makes this quaint little neighborhood of Barrhaven perfect for raising families. How much does it cost to buy a home there? The average cost of the real estate homes for sale in the town of Barrhaven would typically be in the price range of $350,000 and $400,000. Can you find a place to stay? As mentioned previously, although the Barrhaven real estate scene predominantly focuses on single-family homes in Barrhaven’s suburban neighborhood, there are also rentals, multi-family homes, condos and townhomes galore for all those who are looking for a variety of accommodations. You also have a good number of schools to send your child too. Transportation isn’t that big of a problem – and you will find a shop nearby to help you buy what you need. The wonderfully large neighborhood can be further broken down into several smaller sub-neighborhoods including Fraservale, Barrhaven Mews, Davidson Heights, Barrhaven On the Green and Half Moon Bay. Some of the other communities you can buy a house includes Chapman Mills, Longfield, Havencrest and more. It doesn’t matter whether you are looking for a new home or just one for your next investment, Barrhaven does offer some good opportunities. Barrhaven residents have access to a good number of food joints and dining options offering comfort food and unlimited different sources of entertainment. If you love Indian food, try out the Chillies Indian restaurant. Should you want to get the regular pizzas, there is nothing like a Boston pizza store. And then, there are choices of bistros and other cuisines. Whether you’d like to stay in and order takeout or go out for a fun night with family & friends, Barrhaven is a place that will leave you spoilt for choices. In addition to that, the easy market and types of homes aplenty allow for a comfortable and happy stay in Barrhaven.